Ranger is a 2007, 14hh chestnut and white sabino Paint / Pony cross gelding. He competed in the 2016 Trainers’ Challenge with trainer Tiahna Flemming. 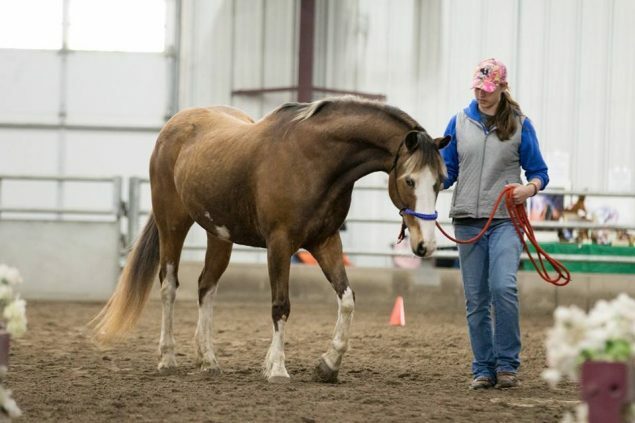 Read about Ranger’s journey with trainer Tiahna Flemming here!